Effective maintenance is critical to the upkeep of any road, pathway, or interstate, but this is especially true for unpaved gravel surfaces. These roads are more susceptible to potholing, washboarding, and generating dust particles that can damage crops and affect local communities. Regular maintenance mitigates these problems, leading to healthier ecosystems, happier communities, and longer lasting roads. 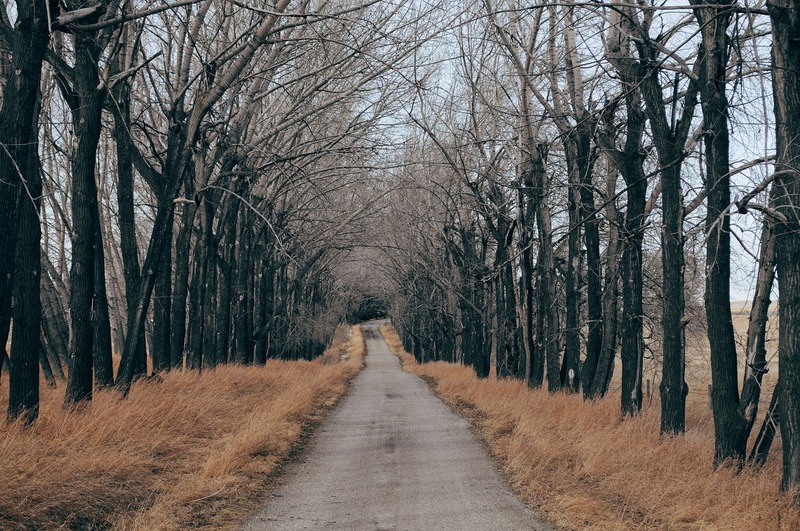 First and foremost, a comprehensive evaluation is needed to determine the best course of action for a particular stretch of gravel road. At Midwest Industrial Supply, Inc., our experts partner with project and community leaders to identify the specific goals of a given project, and then isolate any challenges to achieving those goals. Through this process, Midwest develops a dynamic and collaborative plan to deliver results years into the future. Our experts take into consideration factors that range from evolving traffic patterns, to changing weather conditions, to seasonal changes in order to handcraft the most appropriate strategy. The process typically begins with the application of advanced soil stabilization technology, such as Midwest’s GreenPaveTM system, which uses formulated binders to create sustainable and durable road surfaces with pavement-like strength. The GreenPave system actually increases the road’s overall load bearing capacity, and its structural integrity is improved over time as more traffic passes over the road. With a solid foundation in place, the road is now ready to serve vehicles and communities of all kinds well into the future. This is only true, however, if the previously developed maintenance plan is followed, reevaluated, and adjusted as needed. Depending on the aforementioned variables — traffic, weather, etc. — different Midwest products will need to be applied at regular intervals. Midwest’s Soil-Sement® Engineered Formula, for example, is designed to excel in both wet and dry conditions, creating a deep, stabilized road layer that reduces washboarding and potholing. This in turn limits the need for constant (and costly) maintenance. In the same way, Midwest’s patented Fines Preservation Program stops road deterioration before it begins. Dust is an early sign that a gravel road is in need of repair, and this program captures and binds fugitive particles as they’re generated, preserving 80-90% of previously lost materials. The EK35® dust control solution, meanwhile, reduces the need for road grading by up to 85%. In other words, the implementation of Midwest’s road maintenance programs actually leads to less maintenance in both the short- and long-term. And it comes down to this: regularly applying products like EK35 in the context of a strategic maintenance program is the key to extending the life of a high-performing gravel road.